Is this why women have a higher risk of depression than men? I don’t know about you, but the last thing I want to reach for when I’m feeling depressed is a carrot stick or piece of broccoli. When you’re feeling down, you want a cupcake or fried chicken. But “comfort food” isn’t nearly as comforting as the term would have you believe. Consuming foods high in refined carbohydrates and sugar can make you depressed, according to one study published in the American Journal of Clinical Nutrition. Men without a mood disorder who consumed more than 67 grams of sugar a day were 23% more likely to suffer from depression, anxiety, and other common mental disorders (CMDs) 5 years later, compared with men who consumed less than 40 grams. Men and women with an existing mood disorder and a higher intake of sugar had a higher risk of developing depression again 5 years later. The same study found that people who ate more sugar at a particularly low point in their lives didn’t cut their sugar intake once they were feeling better. That’s why it’s so important to develop healthy eating habits now and make sure tempting goodies are out of sight. The Binghamton team wrote in the journal Nutritional Neuroscience that men were more likely to experience emotional well-being until nutritional deficiencies cropped up. However, in order for women to experience emotional well-being, they had to be actively following a nutrient-rich diet and overall healthy lifestyle. So, men felt pretty good until they developed a nutritional problem. On the other hand, women couldn’t feel emotionally stable unless they were getting plenty of nutrients all along. 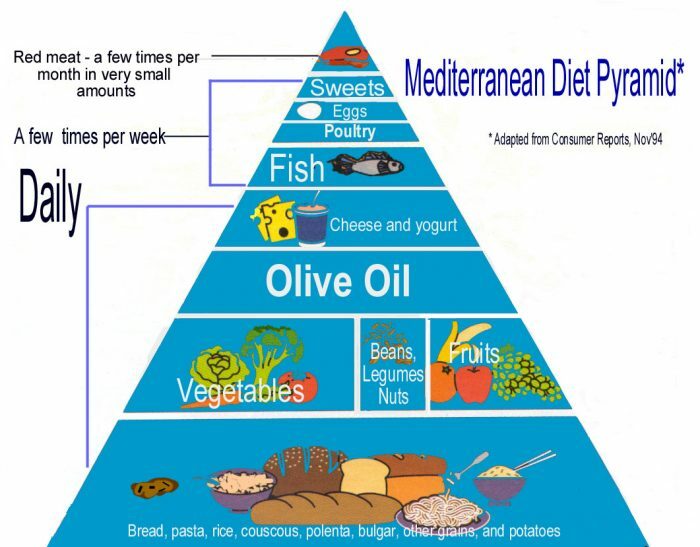 Women who consumed a Mediterranean diet, which is high in fruits, vegetables, whole grains, legumes, and olive oil, were more likely to experience positive well-being, compared to women who consumed other types of diets. The findings might shed some light on previous research, which shows that women have a higher risk of mental distress than men. The study also proves – yet again – that what you eat affects not just your physical health, but your mental health as well. “The biggest takeaway is that women may need a larger spectrum of nutrients to support mood, compared to men. These findings may explain the reason why women are twice more likely to be diagnosed with anxiety and depression and suffer from longer episodes, compared to men. Begdache went on to explain that the difference in men’s and women’s nutritional needs can probably be traced back to our ancestors’ high-energy, nutrient-dense diets, which significantly affected brain volumes and cognitive evolution of mankind. “Males and females had different physical and emotional responsibilities that may have necessitated different energy requirements and food preference. Thus, gender-based differential food and energy intake may explain the differential brain volumes and connectivity between females and males.